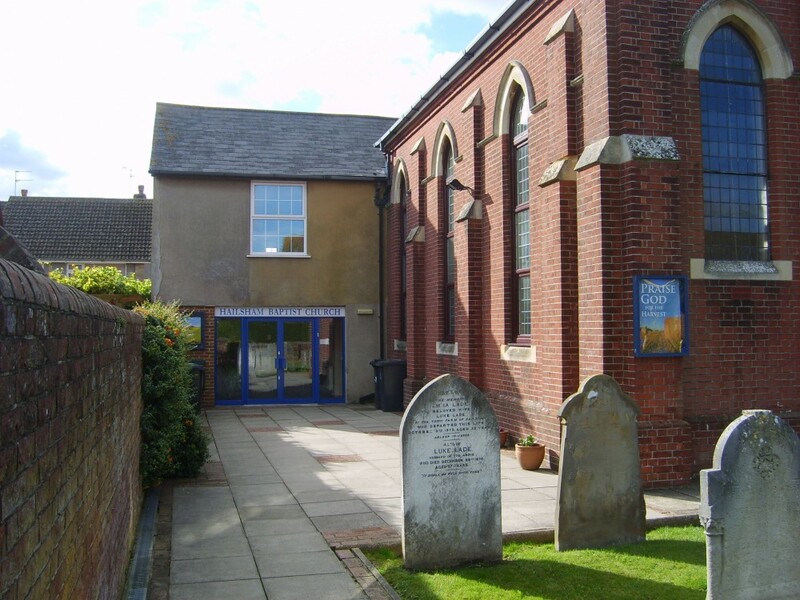 Welcome to the website of Hailsham Baptist Church. We hope you will enjoy browsing our site and will find something to both interest and be a blessing to you. Find your way around the site by using the menu at the left of each page. ...we are saved by God’s Grace alone, ...through Faith alone, ...in Christ alone, ...according to Scripture alone, ...to God’s Glory alone. We are also convinced that it is our responsibility before God to engage in both local and international evangelism and therefore take an interest in both home and foreign missions. Please click on what we believe for a fuller statement of our articles of faith and belief.